Maran provides an extensive and highly powerful online and real-time chart and trading platform. 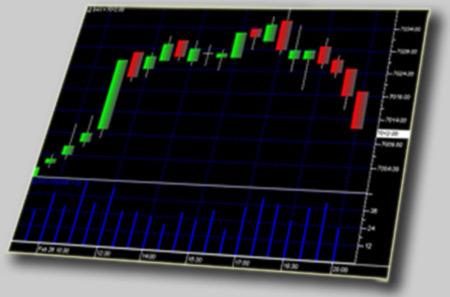 It includes a wide selection of different chart types giving you the flexibility that you need on displaying trading status and current market conditions on your workspace. The software supports trading indicators which could aid you a lot on your trading analysis process. Maran also features a unique, programmable Trading System. With its own built-in language, the system allows you to greatly customize and fully harness the power of Trading Systems which could make your market trading easier, faster, and more productive and profitable. Note: Our software doesn't contain any Spyware, popup Ads or secondary components.